In Autumn 2014, she worked alongside Lorenzo Vitturi to curate ‘Dalston Anatomy’ at The Photographers’ Gallery. 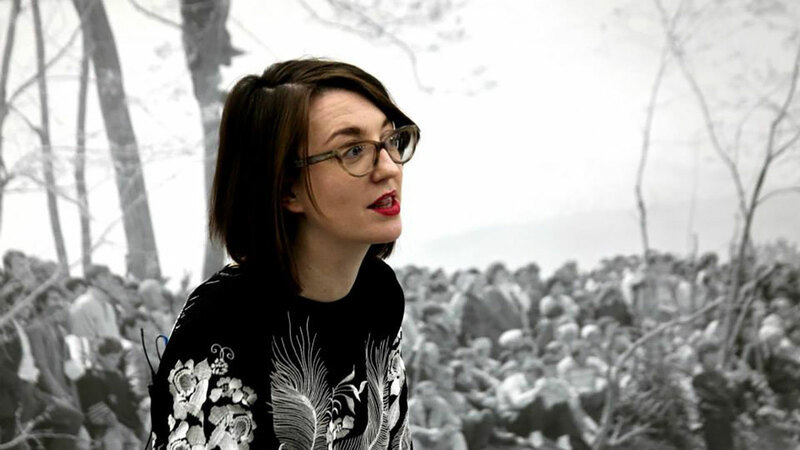 She regularly writes for international art publications and institutions, and guest lectures across the UK. She has attended numerous folio reviews including Daeugu Biennale (Korea), FotoTriennale Odense (Denmark), Thessaloniki (Greece), PhotoIreland (Dublin), Stockholm Photogrpahy Week, Houston FotoFest and Contact Photography Festival (Toronto). She has curated exhibitions at The Moscow House of Photography and the National Gallery of Kosovo.